In keeping with GTB tradition, we have identified another famous celebrity who is in fact, in all liklihood the same person as the Unibomber. 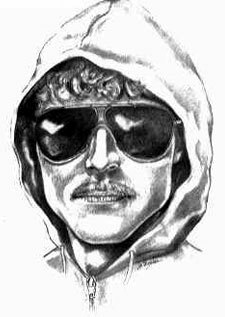 That said, the unibomber in his pop sensation style does manage to pull off a certain level of hotness not accomplished in his previous carnation; the crazy murderous domestic terrorist. So the GTB gives a bravo to this wonderful transformation. *thanks to towleroad.com for this tip off! UNCANNY. And, the true definition of doppleganger. Justin is the good twin, the unibomber is the evil twin - by the by.